A new brewery is being launched in Winston-Salem. The brewery equipment will be installed in November of 2013. The bar recently opened in October. Patrons will be able to view the brewing facilities through windows in the bar area. 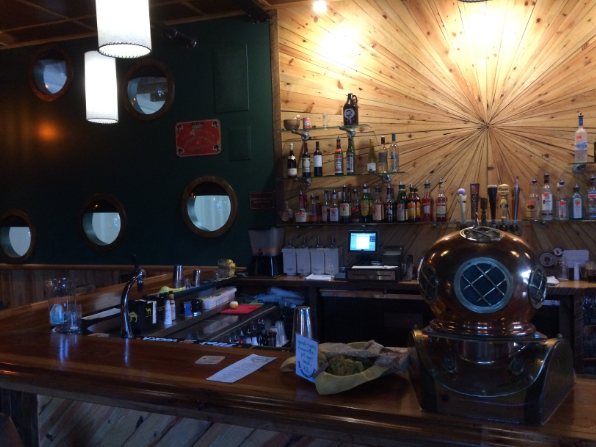 The owners of Hoots have used recycled materials as much as possible, including the bar top is made of pews from a church built in 1902 and a Red Lobster beer tap, to name a few. Outdoor seating. Juke box too. A full service bar. 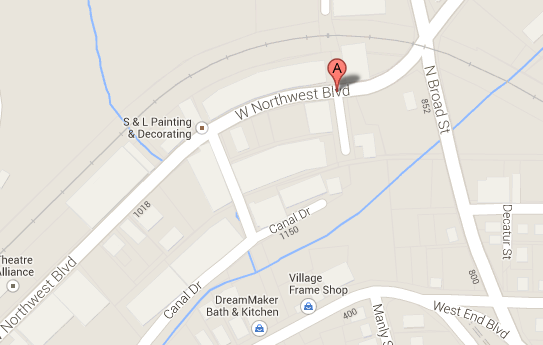 Located off Northwest Blvd at the intersection with Manly Street.